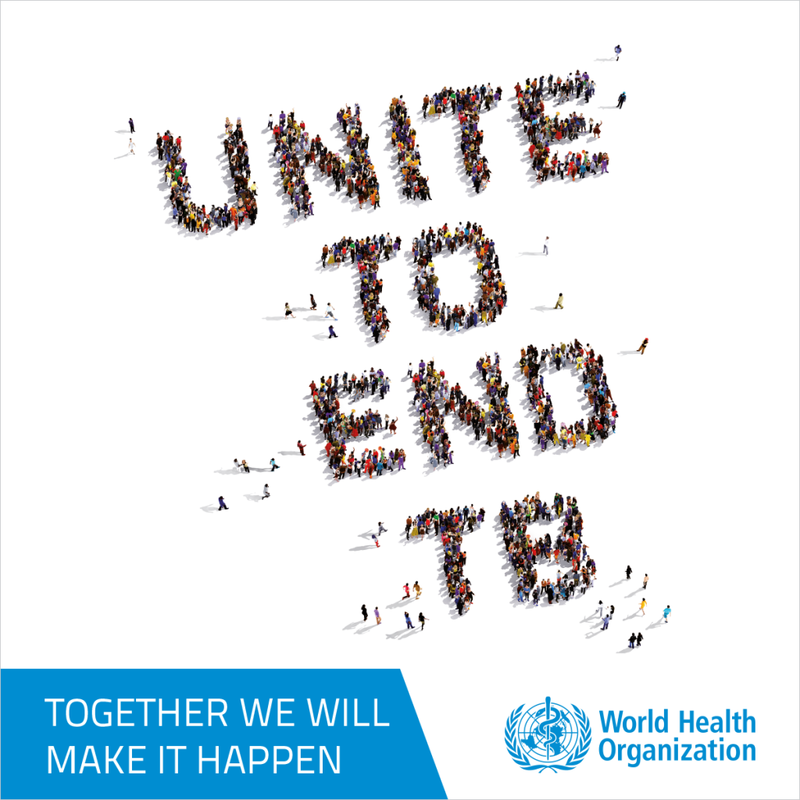 Each year, we recognize World TB Day on March 24. This annual event commemorates the date in 1882 when Dr Robert Koch announced his discovery of Mycobacterium tuberculosis, the bacillus that causes tuberculosis (TB). Too many people around the world still suffer from TB. Anyone can get TB, and our current efforts to find and treat latent TB infection and TB disease are not sufficient. Misdiagnosis of TB still exists and health care professionals often do not “think TB”. Find out more about World TB Day here. Medilink International is working to raise awareness of TB by organising educational activities at its clinics.